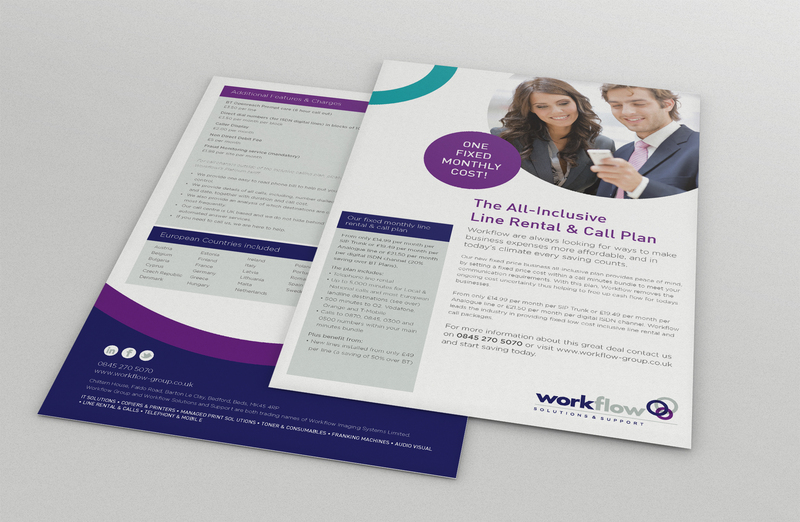 A recent rebrand meant that Workflow’s marketing collateral needed to be updated to use the new company name, logo and colours. 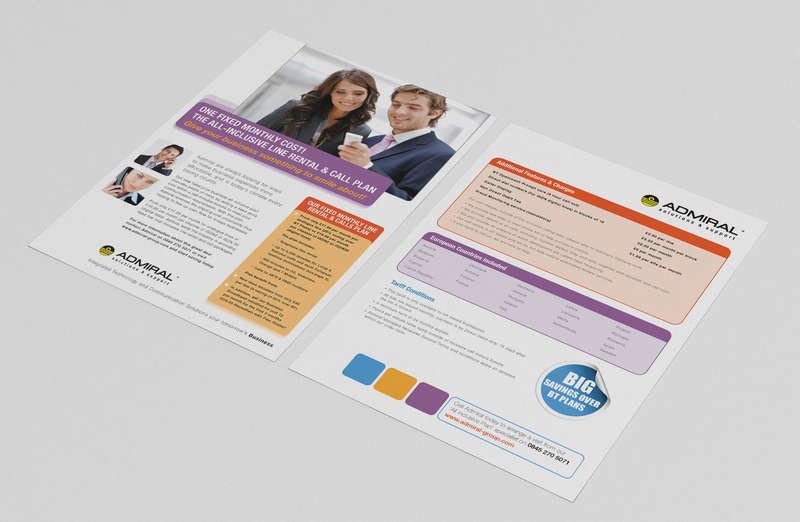 We took our lead from their website and other already updated printed materials to produce a document that fits in just perfectly. 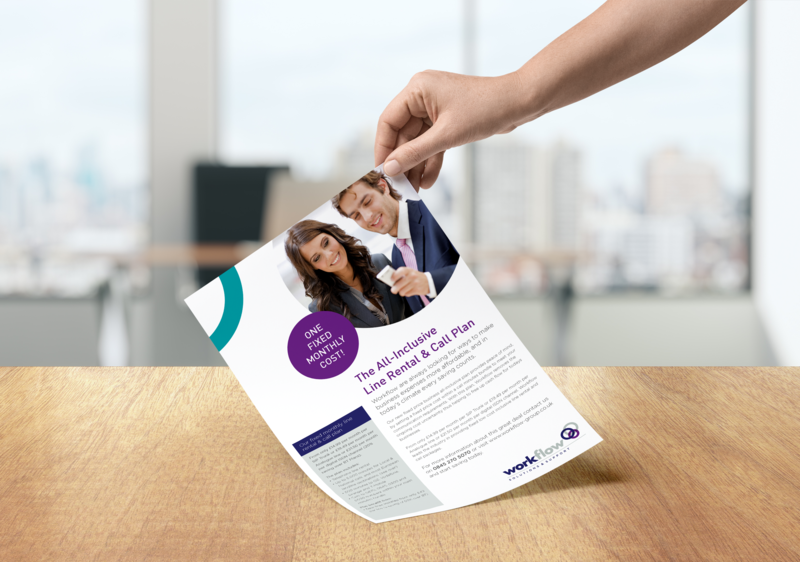 Let us show you how we've helped others.